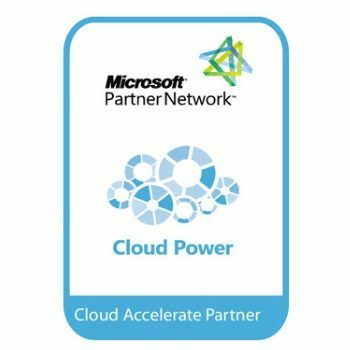 Parsec has been recognized as a Cloud Accelerate Partner by Microsoft. This new level of partnership within Microsoft will allow Parsec to further provide customers with cloud computing solutions. 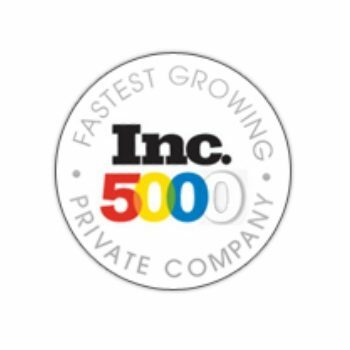 Parsec is pleased to announce that we recently earned a spot in the Inc. 5000 list of fastest growing private companies in the United States, a rank that is based on the percentage of revenue growth over a three-year period. Since 1979, Inc. magazine has been honoring and awarding U.S.-based, independent companies for their success, starting originally with a list of the 100 fastest growing small companies. In 1982, the list expanded and became the Inc. 500. In 2007, Inc. magazine, along with Inc.com, released the first Inc. 5000 list. We believe this honor speaks to Parsec's outstanding staff, our loyal customer base, and the high level of service and value that we provide to the industry. 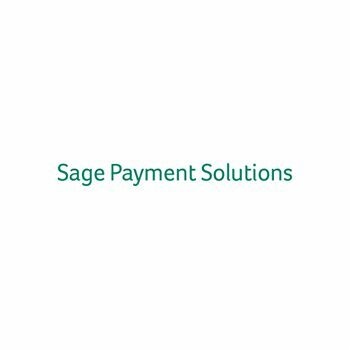 The Sage story began in 1981 when a UK professor and some students met in a pub to talk about creating accounting software. 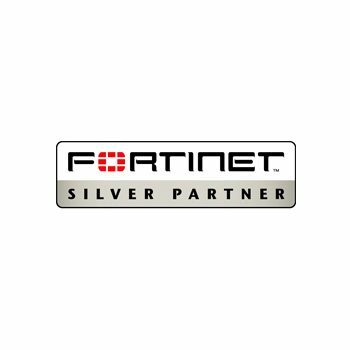 Over 30 years later, they've grown; they have $2 billion in revenue, operate in 24 countries, and help 6 million small and medium-sized business customers succeed. 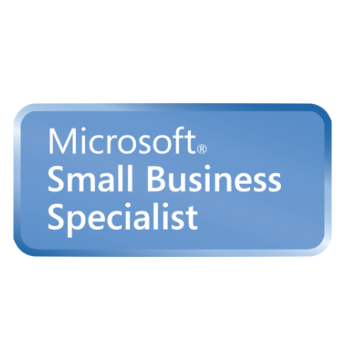 Small Business Specialists are required to a have a proven track record in planning and building Microsoft solutions for small businesses and are trained and supported by Microsoft. 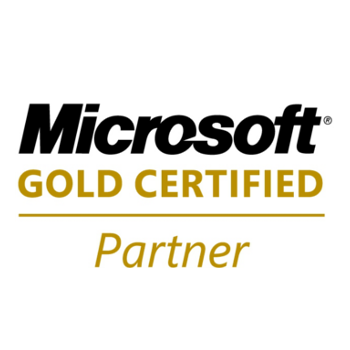 As a result, we can save you from making costly and time-consuming mistakes as we work quickly, efficiently and accurately and only ecommend and supply the latest and most appropriate Microsoft technology for your business. 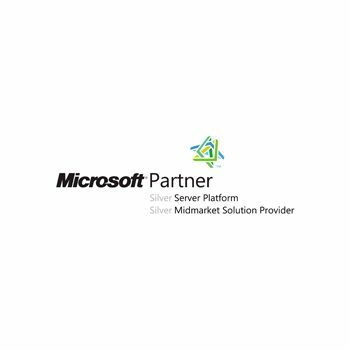 The Microsoft Midmarket Solution Provider competency differentiates each organization by demonstrating expertise in providing critical infrastructure solutions, based on the most current Microsoft desktop, business-management, and server technologies, that are tailored to help midmarket businesses with their unique challenges.